Mark Zuckerberg made an unannounced visit to Lagos, Nigeria last week on Tuesday, August 30, 2016. His arrival was a much appreciated surprise to the tech leaders in the booming African country as it is still in its early yet thriving stages of creating a successful tech and entrepreneurial hub. Morgan Rostagnat, Christopher Elwell, and Thibault Mathieu are the brains behind WESAWIT. The mobile app and website that allows people to capture and share images and videos of events through social media. TechZulu catches up with the three to talk about WESAWIT, startups, and the LA scene. Stained Glass Labs (SGL), the first Glass and wearable technologies accelerator has today launched the world’s first comprehensive app directory and a self-service app publishing portal for Google Glass pre-launched applications. ParkMe has launched its Android app in a move that will enable motorists using Android devices easily locate parking spaces near them. 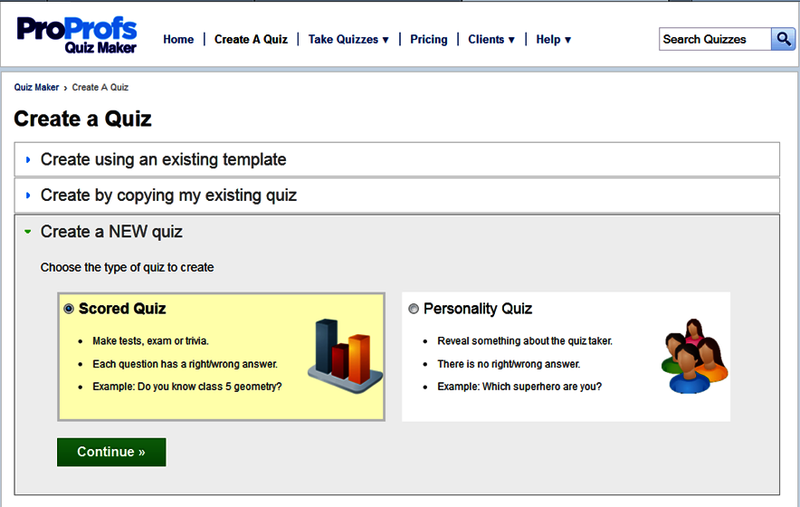 ProProfs started life as a simple online quiz maker that was easy to use. Fast forward two and a half years later and ProProfs is one of the leading online tools that lets the public and private sectors to create online quizzes, polls, surveys, flashcards, and classes with an extensive list of options. Sameer Bhatia is the brains behind ProProfs and created three simple rules to abide by: simplicity, comprehension, and delight. Earbits was featured on TechZulu awhile back. But how are things holding up at Earbits since the last time? From the look of things, Earbits is on the right track to be a force in the online music streaming industry. With a new mobile app releasing today (on all Android devices) and the social currency system gaining new ground, Earbits just upped its game.